Listen, I love The Coffee Bean & Tea Leaf but for a company with hundreds of locations internationally they really should have had a mobile app many years ago. Instead, fans of the Los Angeles-based coffee franchise have had to deal with various inconsistencies depending on your location. I’ve bought CBTL gift cards at one store that don’t work in others. Stores in San Francisco use punch cards to keep track of your “Buy 10 Get 1 Free” while the ones in New York use App Card. Not to mention the problems you might run into at the CBTLs in Thailand, Oman, Malaysia, Hong Kong, and Bahrain. 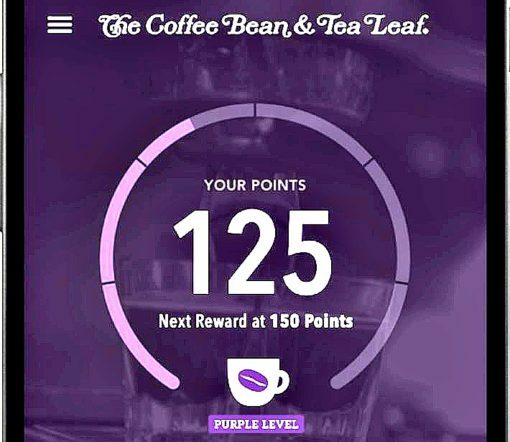 The Coffee Bean & Tea Leaf Rewards app is brand new and super easy to use. Earn rewards and pay at the register with a quick scan of your phone! Get the app now on the Apple App Store or Google Play. Make the Switch. 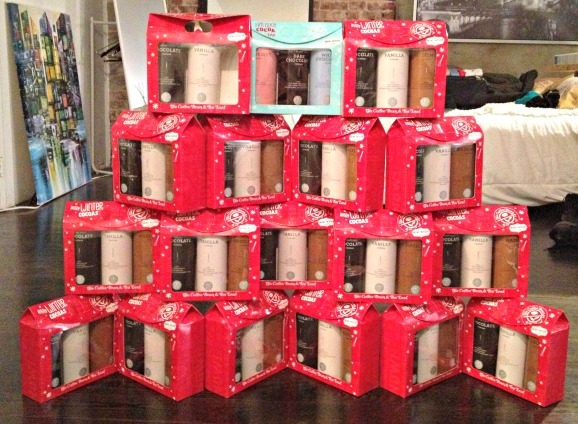 Get the Perks. Download the new app: Search “The Coffee Bean” in the app store or click one of the links above. Log in with the same email address: Use this email (or log in with Facebook if that’s what you did before) to connect your account. Follow the steps to finish setting up: We’ll migrate your data from the previous app to your new app account. Don’t worry, you’ll keep all your current cards and available rewards! Once you’ve successfully set up your new app account, feel free to delete the old app (with the brown icon). We know it’s a bit of a hassle, so to say thanks for your time we’re going to bump you to instant Platinum status with 300 points on us.